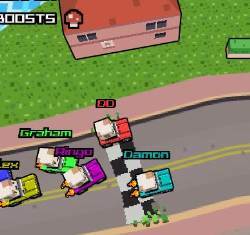 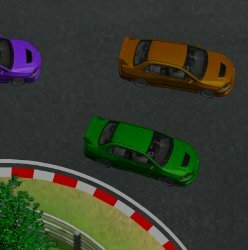 Finish first to advance to the next level in this top down racing car game. 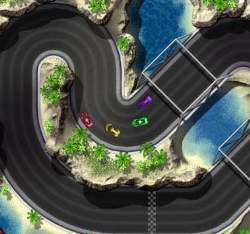 Use the arrow keys to steer and the space bar for nitro when fully charged. 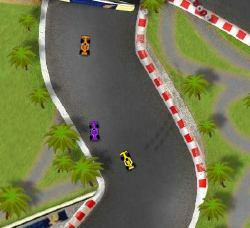 Click here to send Micro Racers 2 to your friends using your default email program.